Nights out in Tenerife don't just mean partying in Playa de las Américas. You can also head out to Teide National Park where the combination of high altitude and proximity to the equator make for some of the best stargazing in Europe (even if geographically you're off the coast of Africa). Tenerife takes protecting the starlit skies so seriously that they even control flight paths to protect the stargazing conditions. Take the cable car to the restaurant at the top of Mount Teide to enjoy dinner with a backdrop that's out of this world. The fields and forests of the Italian region of Tuscany are known for wonderful stargazing, and they come with a great legacy attached. After all, you'll be gazing upon the same skies as the great astronomer and physicist Galileo. You'll find the low-light pollution conditions you need throughout rural Tuscany, but one popular destination is Arcetri, just outside Florence. 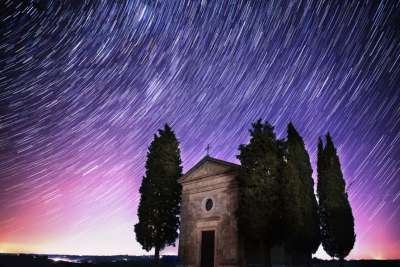 You can visit the Arcetri Astrophysical Observatory, with guided tours both during the day and at night. You'll need to get away from those twinkling city lights to see the best of the night skies, but luckily Marrakech is near some great stargazing spots. You'll have a choice of a trip into the Atlas Mountains where you can enjoy starlit skies surrounded by snow-licked peaks. Or become like the Bedouin and head off into the sands of the Sahara. 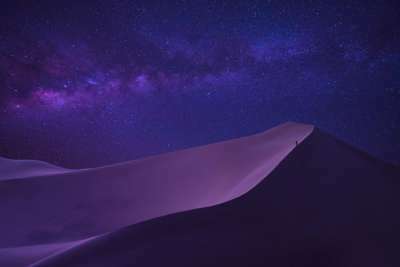 You'll be able to book trips to luxurious camps in the desert, where the lack of other light means you can see how the stars stretch on to forever. A second entry for the Canaries, the smaller island of La Palma earns it thanks to some stellar stargazing opportunities at its highest point, Roque de los Muchachos. 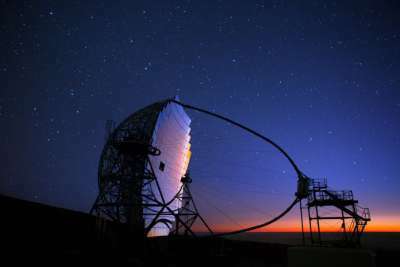 In fact the observatory here is ranked as second-best for optical astronomy in the entire northern hemisphere, and contains some of Europe's biggest telescopes. There are easier to access observation decks like Llano del Jable and Llano de la Venta. And during the days your eyes can enjoy the sight of La Palma's relaxing beaches and green valleys instead. Wondering where the best location for optical astronomy in the northern hemisphere is? The answer is another popular holiday destination, albeit one that's harder to get to from Europe! The volcanic islands of Hawaii have become the world's best astro-tourism spot. 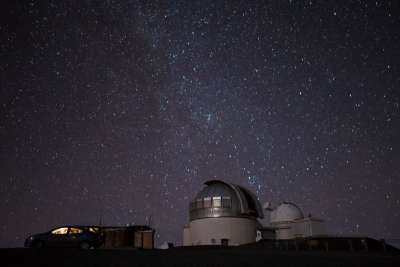 Your choices here include MaunaKea on the Big Island, where the biggest observatory is situated. There's also a private observatory you can visit on Oahu, or star-spot from Haleakala National Park on Maui. For such a heavily populated island, the UK has more dark skies than you might think. 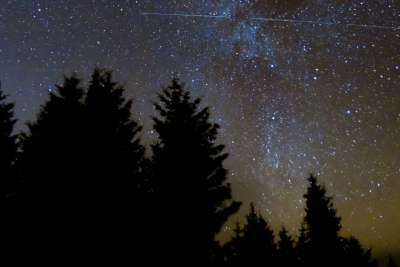 Up in Scotland, Galloway Forest Park was the UK’s first Dark Sky Park. 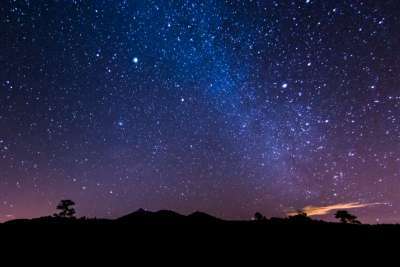 While if you're in Wales both the Brecon Beacons and Snowdon National Parks have been recognised as International Dark Sky Reserves, as has Exmoor National Park and Moore's Reserve on the South Downs. Turns out you don't need to go very far to get a great glimpse at the stars. Just fingers crossed for clear skies, eh? 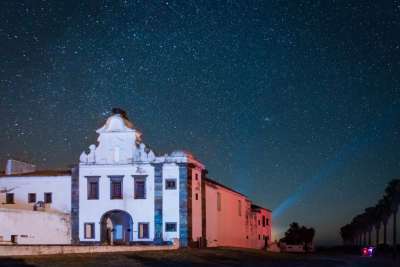 The interior of Portugal is emerging onto the stargazing scene, with the region of Alqueva the first destination in the world to be awarded Starlight Tourism Destination certification. This means not only is there fantastic visibility, but the tourist facilities there are committed to keeping it that way - and won't mind cooking their starry-eyed visitors a late dinner. Alqueva is located in Portugal's Alentejo region, not far from the area's pretty capital Evora. There are plenty of dark skies to go round if you're holidaying in rural Ireland, but the star of the west coast has to be the Kerry Dark Sky Reserve. It's the only dark sky reserve in the northern hemisphere to have been ranked Gold. Plainly put that means on a clear night you'll get a breathtaking view of the Milky Way. And can even pick out nebulas and the Andromeda Galaxy without any equipment. To get there fly in to Kerry Airport and head west. The reserve spans 700 square kilometres and includes long sandy beaches, impressive bays and friendly villages. 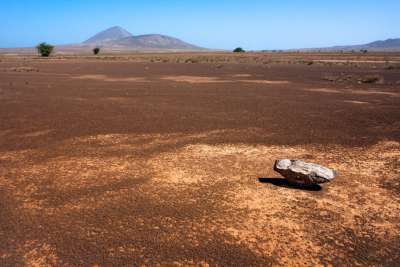 The two easternmost Cape Verde islands are broadly sandy expanses of desert. This means they're great for a breathtaking beachy getaway AND there are large areas with no light at all - wonderful for stargazing. 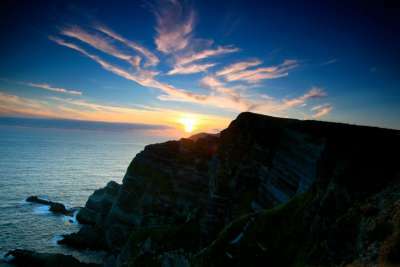 On both islands you can take part in stargazing excursions, where you'll be shown around the skies by a guide - and likely sustained with warming cups of tea. Alternatively download a stargazing app for a DIY version. The Red Sea resort of Hurghada is also perched on the edge of the Sahara desert. And in amongst adventurous activities you can take part in, you can often catch some amazing skyscapes after the sun goes down. Excursions like quad bike racing, 4x4 safaris and camel rides will often aim to catch the sunset - meaning you can also see the stars come out after. 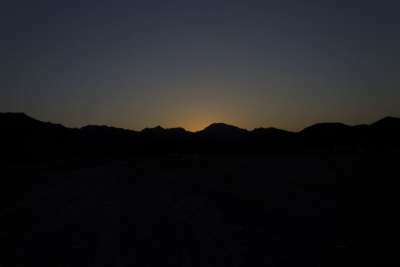 And we've seen Bedouin dinners where guides make a special stop to show you the brilliant night sky in all its glory.